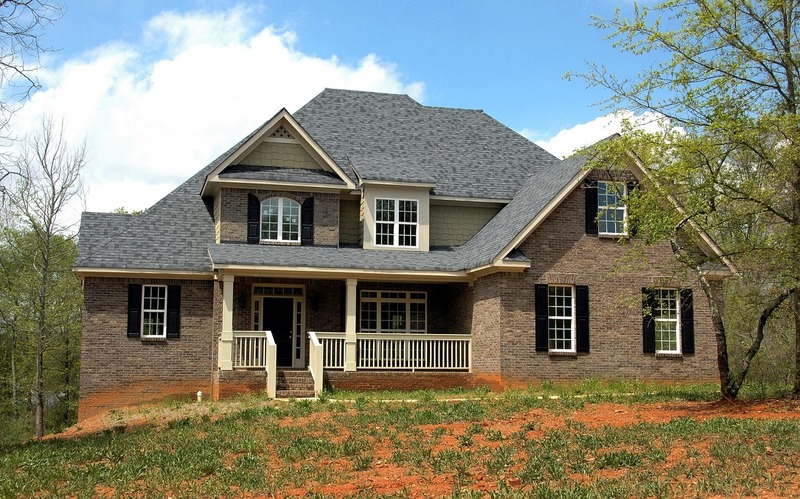 We Specialize in Buying and Selling Houses in Ozark, Missouri! Ozark, Missouri is a city in South West Missouri. It is conveniently located between Springfield and Branson. It is the county seat of Christian County, one of the fastest growing counties in Missouri. Ozark is home to the popular Lambert's Cafe and Smallin Civil War Cave. Whether you are an Ozark resident looking for your next house or ready to call Ozark home for the first time, we would love to help. Give FHS Realty Team a call at 417-812-6311 or click the link below to start searching.